When you have a business, you believe that you have a valuable product that can be good for consumers. The tricky part is learning how to make your store attractive enough for customers to want to come inside of the store to see your products. Many things can contribute to increased store traffic: Location, prices, marketing, and many other factors all play an important part in drawing customers to your store. Even if you have a decent amount of walk-in traffic, it is not a bad thing to want more. It is always a good idea to want to make your business better. If you have a storefront, one of the best ways to attract customers is to have a clean and organized display. Window cleaning companies exist for this reason. Considering if the store is indoors or outdoors, as well as the weather conditions, can help you determine how many times window cleaning needs to be done. If you don’t have a window to worry about, having your property pressure washed a few times a year could really keep the appearance looking good. More expensive options could include updating the sign and getting a new paint job. Some stores like to add flowers or seasonal decorations to help put their customers in the mood for shopping. Experiencing bored and inattentive associates when you walk into a store does not make the customer feel comfortable. It might dampen their happy shopping experience if associates make shoppers feel like they are being put out of their way to answer a question. Making sure that you hire the right people for the job is the first step. In fact, many people work at stores where they love to shop. Training them in customer service skills and investing in them personally are also ways to keep happy associates. More suggestions can be found at here. In today’s world, it is almost unheard of to have a business with no online presence. Customers love to get a deal, so it might be smart to target your store’s key demographic with email and social media promotions. Even adding a promotion to a smartphone app will help increase traffic. Another option is to join the click and connect movement. More and more consumers are actually preferring to get their items delivered directly to the store instead of at home. Employing all of the other options could provide ways to increase order size and draw customers back into the store. Nothing draws a crowd more than a crowd. Some ideas are to have a grand opening, a clearance sale, an end of the year blowout or a birthday party for the company. Big balloons, free items, music and happy faces may all contribute to increased walk-in traffic. Even partnering with other merchants in the area to have a huge blowout can benefit all businesses while introducing potential customers to your products. More ideas on how to effectively host an event at your store can be found here. After you find your niche customer, you can find out what they like and what gets their attention. Special promotions are not always the way to draw customers, as some prefer elegance, great customer service or products that cannot be found anywhere else. Making sure that people know about your products may produce more customers because they might begin to think about how those products could make their lives better. 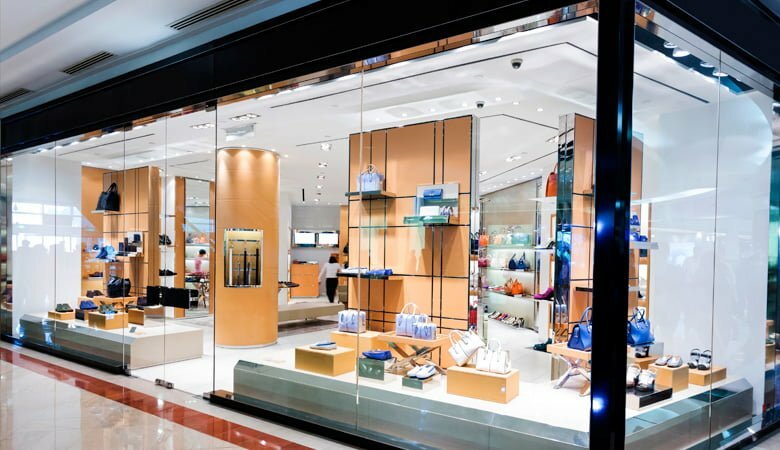 Having the right ambiance in the store is a way to make them want to stay in the store longer, which could result in them spending more money. . Some people go to their favorite stores in order to get away from the stress of daily life. Make your store a haven for your customers; when they feel at home, you will reap the rewards.